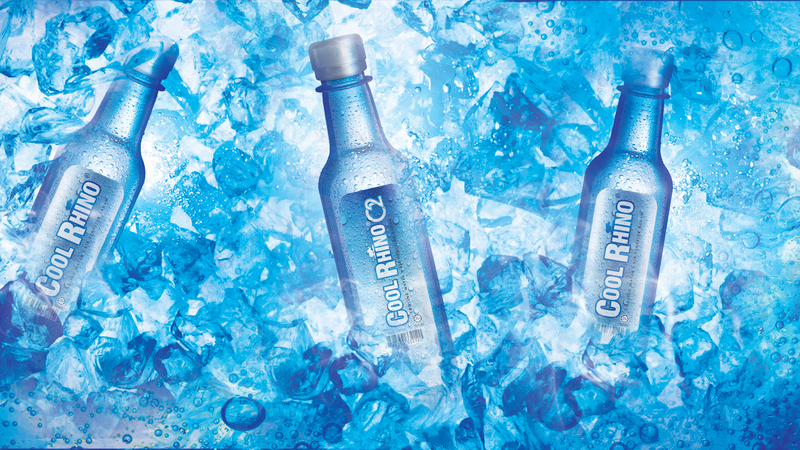 Functional drink to relieve body heatiness and fever. 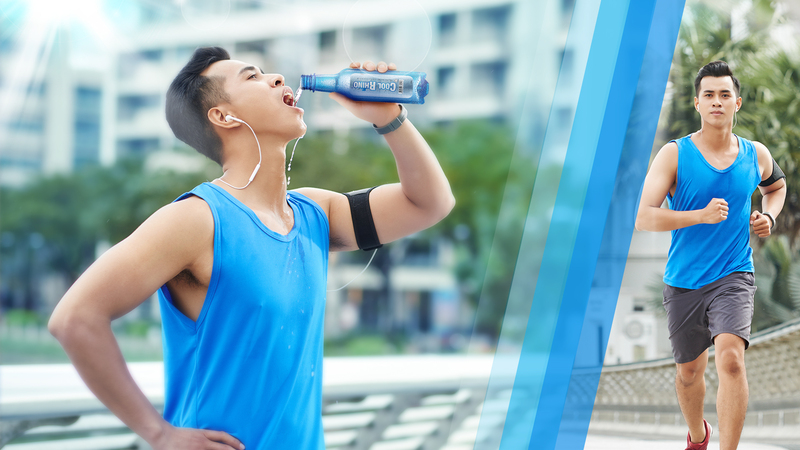 Replenishes body fluid after exercise or outdoor activities. 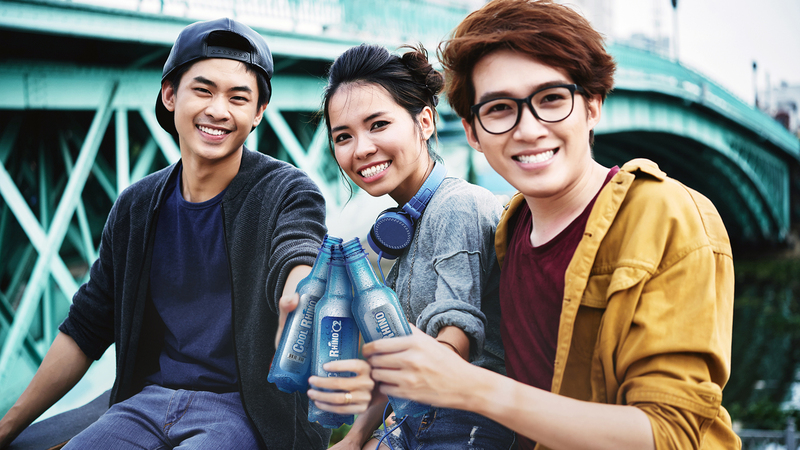 Sleek packaging suits the active lifestyle experienced by youths. 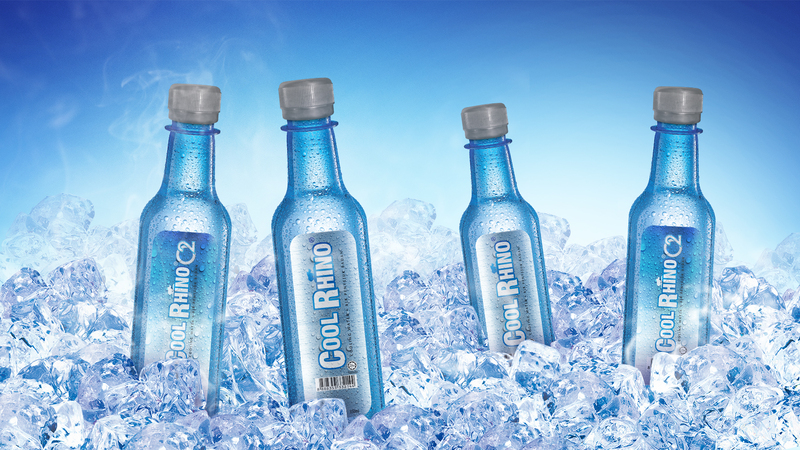 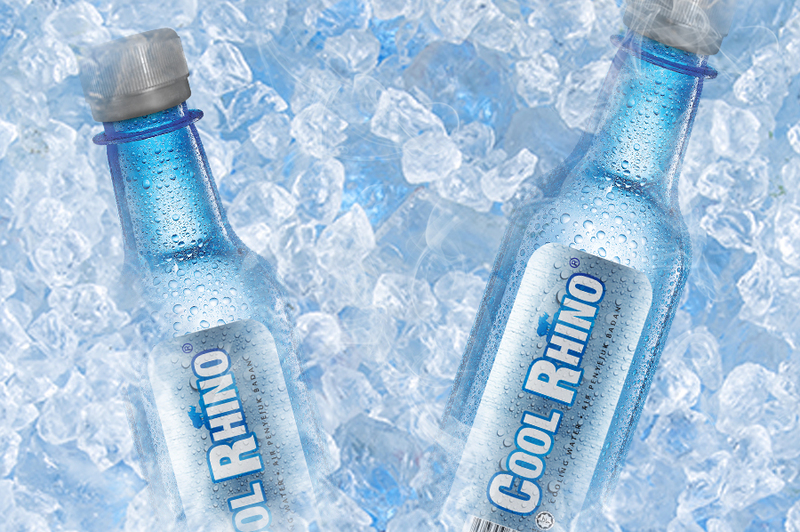 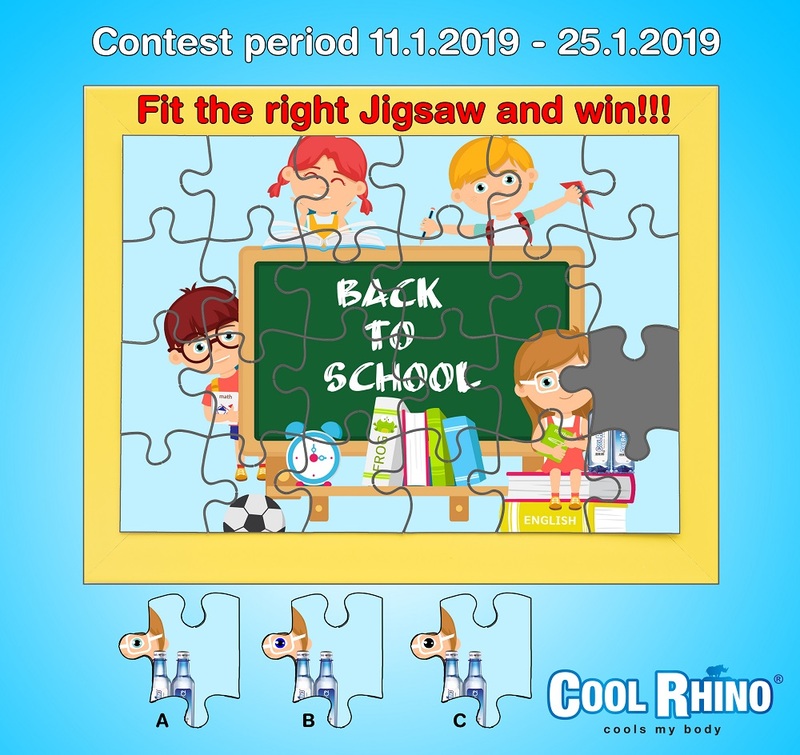 Cool Rhino is a refreshing beverage that combines de-ionized water with natural minerals such as Gypsum Fibrosum and Calcitum. 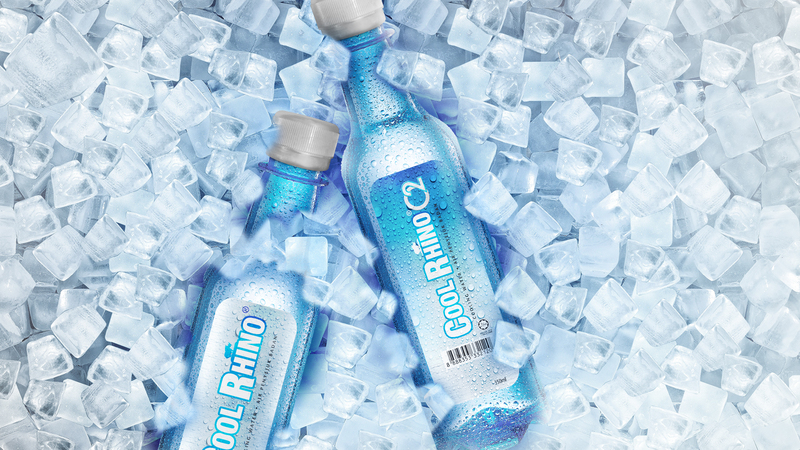 Cooling by nature, the ingredients help to reduce body heatiness and its symptoms. 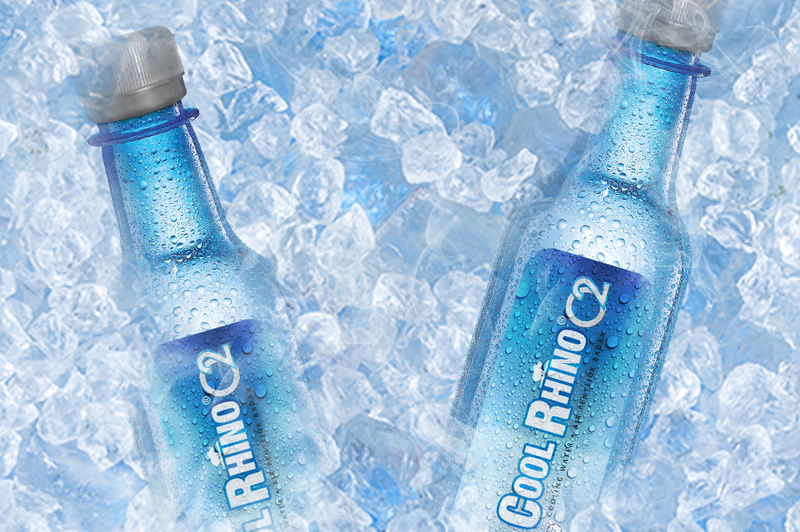 Cool Rhino O2 offers the same function as Cool Rhino in reducing heatiness from hot weather, engaging sports, and heaty food, but is enriched with additional oxygen to improve the body’s performance.